Introduced at the 2015 Geneva Motor Show, the Renault Kadjar is now over three years old. The compact SUV will receive a facelift in September, reports French publication Caradisiac. 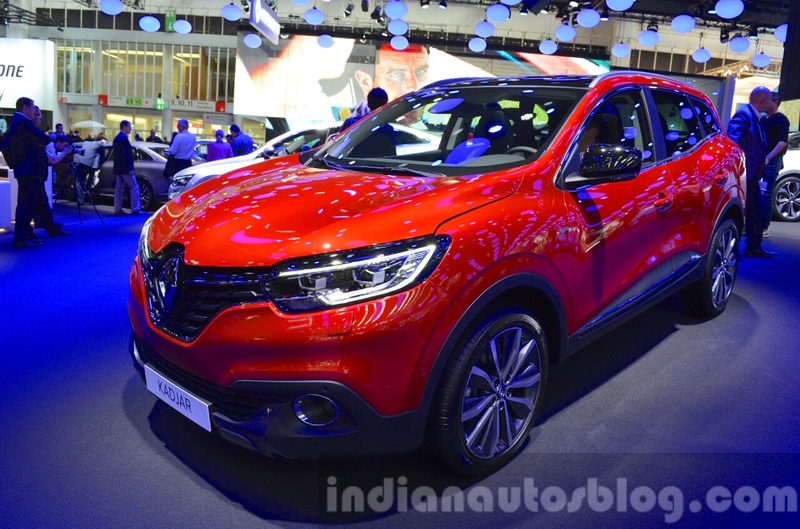 The new Renault Kadjar is expected to come with a new 1.3-litre turbocharged petrol engine. 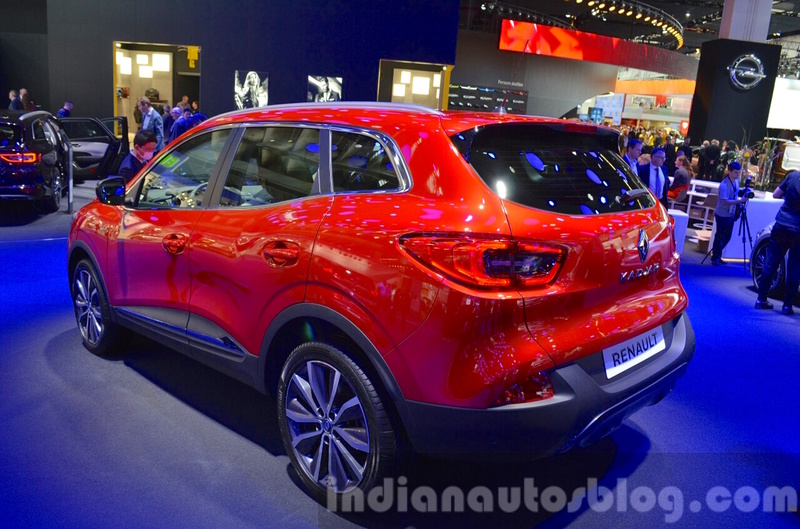 The Renault Kadjar will get minor exterior enhancements with its mid-cycle refresh this year. Changes may include tweaked full-LED headlights, reconfigured bumpers, chrome-studded upper grille and new 19-inch diamond-cut alloy wheels. For a refreshed interior, Renault may offer new upholstery choices. Infotainment system enhancements can be expected as well. The Renault Kadjar was introduced with 1.2-litre turbocharged petrol, 1.5-litre turbocharged diesel and 1.6-litre diesel engines in 2015. Last year, a 1.6-litre turbocharged petrol engine was added to the list of options. With the mid-cycle refresh this year, Renault is expected to further expand the range with the introduction of the new 1.3-litre turbocharged petrol engine co-developed with Daimler. The company has announced this engine in 85 kW (115 PS), 96 kW (130 PS), 103 kW (140 PS) and 120 kW (160 PS) versions. The 2019 Renault Kadjar could have its public debut at the 2018 Paris Motor Show. The new Renault Kadjar could have its public debut at the 2018 Paris Motor Show in October, with sales commencing in first markets for MY2019 shortly thereafter. Chinese launch of the updated model could take place sometime in 2019.